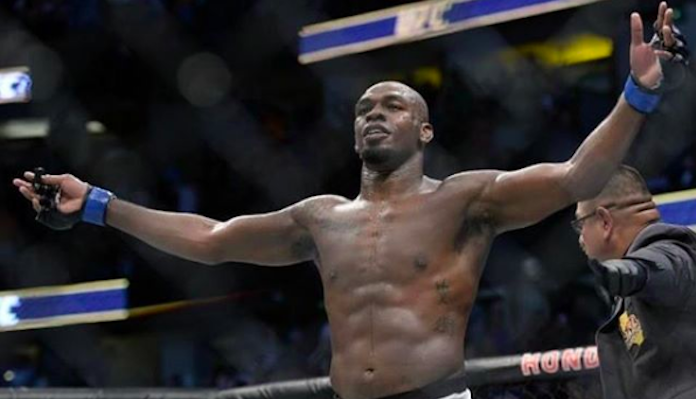 Jon Jones will make his highly anticipated return to the octagon at December’s UFC 232 event in Las Vegas where he will rematch Alexander Gustafsson for the promotions light heavyweight title. 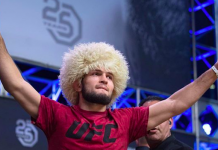 “Bones” has not competed since UFC 214 in August of 2017, when he defeated current promotional “champ champ” Daniel Cormier via knockout. That victory was later changed to a no-contest, this after it was revealed that Jon Jones had failed a drug test with USADA. 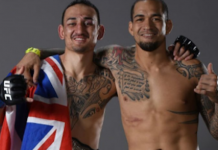 During Jon Jones most recent absence, a pair of light heavyweight contenders have emerged in the form of Dominick Reyes and Anthony Smith. Smith improved his UFC light heavyweight record to 3-0 at tonight’s UFC event in Moncton, defeating former division title challenger Volkan Oezdemir via third-round submission. 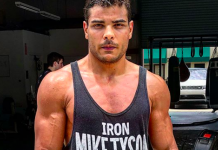 Prior to his victory over “No Time”, “Lionheart” was coming off of back-to-back first-round knockout victories over former UFC champions Rashad Evans and Shogun Rua. 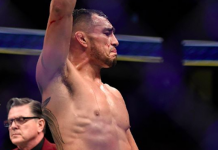 As for Dominick Reyes (10-0 MMA), the undefeated light heavyweight contender is coming off a win over Ovince Saint Preux in his most recent octagon appearance at UFC 229. Shortly following tonight’s UFC Moncton main event, Jon Jones took to Twitter where he shared his assessment of the contest. The former light heavyweight champion, Jones, was then asked by a fan what he thought of Anthony Smith’s performance. “It was OK.” – Jon Jones replied. 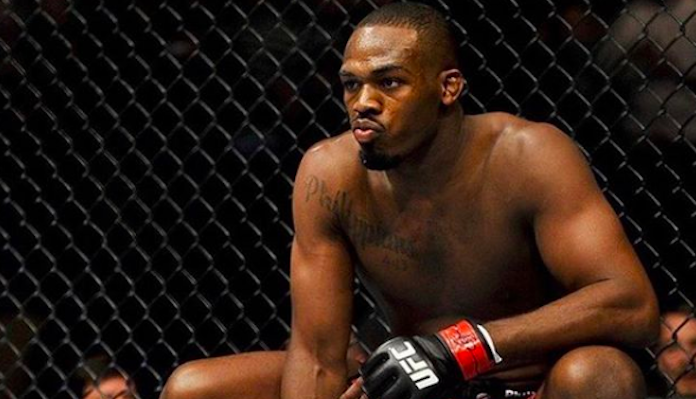 Anthony Smith recently stated that he believes himself to be the “only real threat” for Jon Jones at 205-pounds. 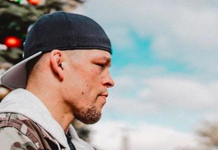 Would you like to see Anthony Smith fight the winner of December’s Jon Jones vs. Alexander Gustafsson rematch, or do you think Dominick Reyes should be next? Sound off PENN Nation!